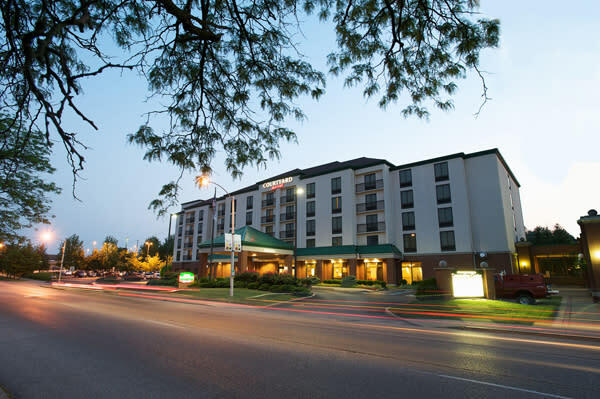 Parking at the Courtyard by Marriott is complimentary to all guests. Complimentary wireless internet is available throughout the entire hotel, including guest rooms and common spaces. A complimentary business center is also available on the first floor. Book your room online or individual call in at (812) 339-5950. Be sure to reference Travel Media Showcase when making your reservation. 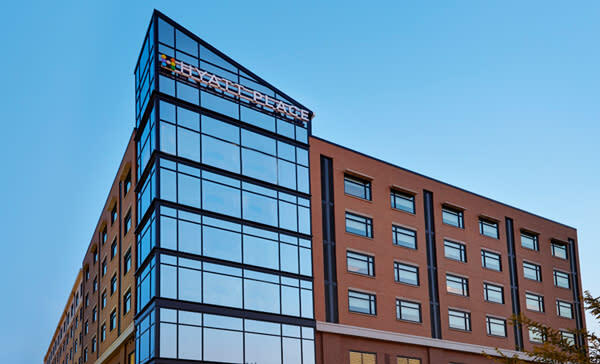 Self-parking at the Hyatt Place is available for $7.00 per night with unlimited in/out privileges.